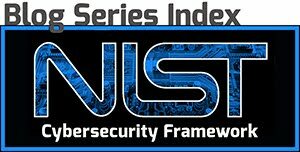 The CIO and CISO should work together to build a strategic direction, develop and lead the programs in information security. There are particular structure in an organization which usually varies from the other. In the healthcare industry the CISO reports directly to the CIO. There is a huge advantage in building security team with diverse set of skills and talent in healthcare. Recruitment specialists should try tapping talents from other industries because they are more mature in dealing with the security challenges. Healthcare industry is usually quoted as being behind other sector in terms of cybersecurity implementation and strategies. Although they have an edge on the IT side, they lack the total package on security expertise. The structure of a healthcare organization depends on how they want the team to perform a task but there are particular areas to focus on namely; risk management, security architecture, identity and activity management, incident response, vulnerability management and education & outreach. 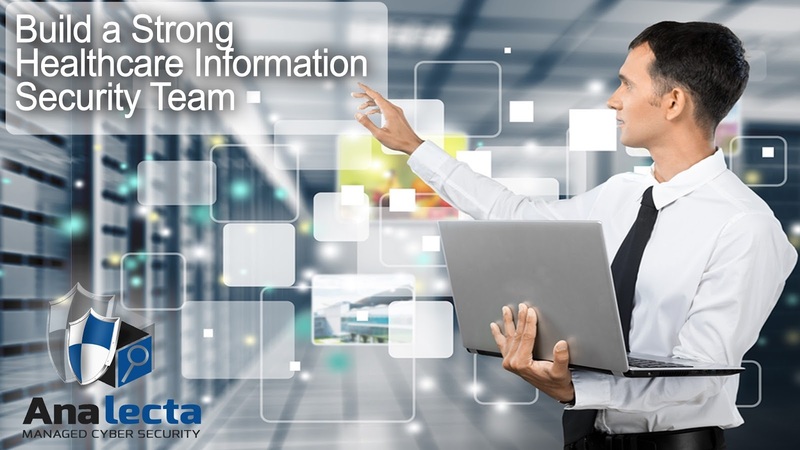 It is critical for any organization to build a culture of information security awareness. By training and educating employees about the importance of cybersecurity, you get them prepared to tackle any cyber threat. The cost of acquiring new security technology is undoubtedly a clear drawback but it’s rather easy to call it investment. There are known incidents that can be prevented but sometimes negligence on part of the employees caused a major data breach.